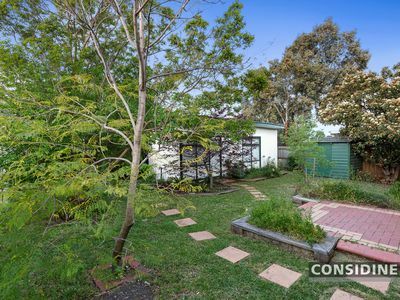 In a blissfully quiet yet incredibly convenient cul-de-sac location, this neat weatherboard home occupies an unusually wide block of land (approx 624sqm) providing a lifestyle of immediate comfort and versatility along with future options to renew or redevelop (STCA). 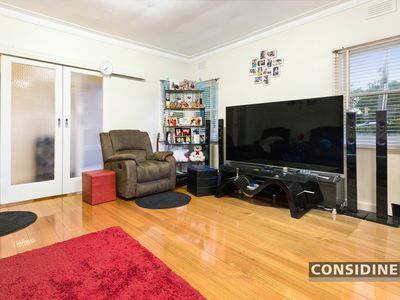 Well-presented throughout, the home's light and bright interior comprises 4 bedrooms, central bathroom and separate WC, front lounge and dining through to the kitchen/meals and rear living area. Other features include ducted heating, polished hardwood floors, internal laundry facilities, plus an expansive north-facing backyard garden with bungalow, storage shed, tandem double carport and additional single carport via side driveway. 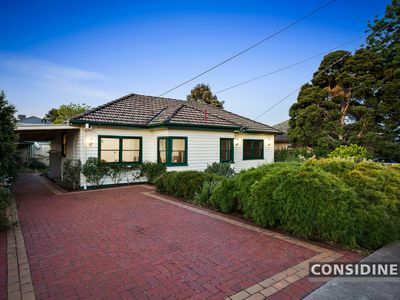 Walking distance to South Street and Boundary Road buses, it's also close to local cafes and popular shopping precincts, primary and secondary schools, Oak Park Station and quick access to Citylink. 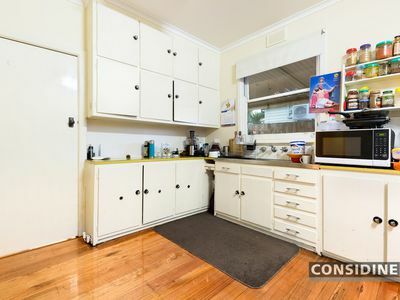 Great location and great potential!